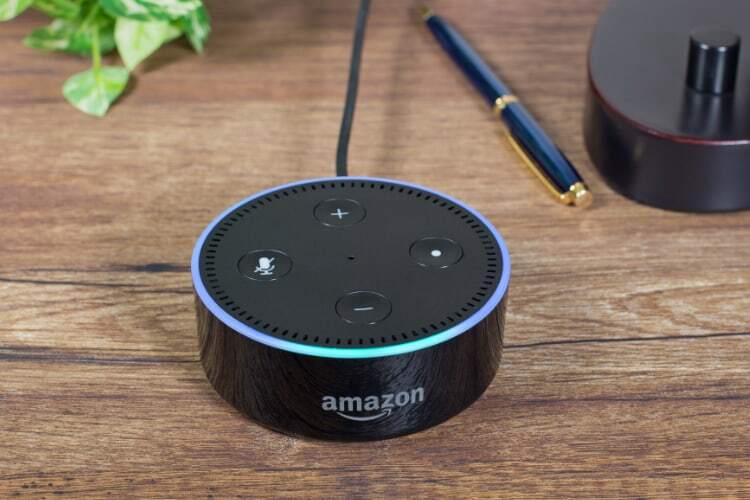 Amazon recently announced the launch of a new messaging feature for its voice assistant Alexa, which will allow users to send text messages to their contacts using voice commands. However, the feature will not work unless the user has a connected Android device. With the new feature, customers will be able to send text messages to their contacts using voice commands. 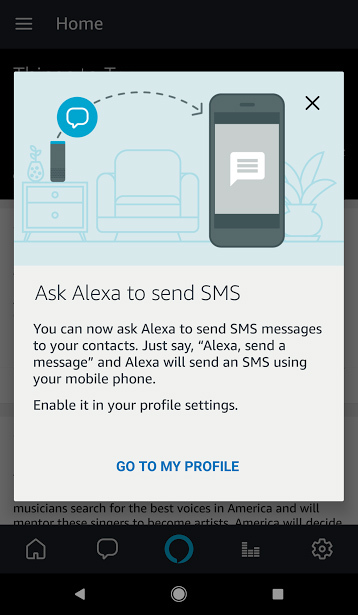 Alexa will send the message using either the Alexa messaging system or by sending it as an SMS in cases where the recipient doesn’t have an Alexa device. Once set up you can ask Alexa to “send a text message” followed by the name of a contact. Alexa will then draw up the contact you requested, just like it does while making calls and sending voice messages. You can then dictate your message to Alexa. Amazon claims that using the service will incur no additional charge for each message beyond the usual charges part of your tariff plan. As of now, the feature has just been released in the US and it currently supports all US carriers. The company has released no information regarding a global rollout. Users will need to have an Android device running Android 5.0 Lollipop or above to make use of the service, along with an Alexa-enabled Echo device. Third-party Alexa devices currently don’t support the texting feature. Amazon has also revealed that it doesn’t plan to extend the feature to iOS users as Apple doesn’t offer its messaging API to third parties.